Bank of Baroda is a government-run listed banking corporation headquartered in Vododara, Gujarat. 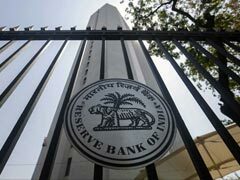 It is the country's second biggest bank after State Bank of India (SBI). Bank of Baroda has 5,481 branches across the world. The company has a workforce of over 52,000. 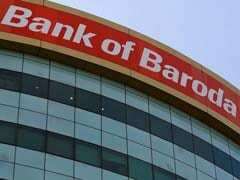 In FY17, Bank of Baroda reported a net profit of Rs 1,383 crore and revenue of Rs 42,200 crore. Its shares are traded with symbol BankBaroda on stock exchanges BSE and NSE. The bank was founded by the Maharaja of Baroda Sayajirao Gaekward III on July 20, 1908. It was nationalised on July 19, 1969 by the Union government of India. 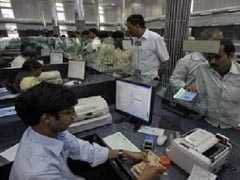 As many as 10 banks have been merged with Bank of Baroda. 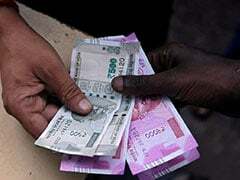 These banks include Hind Bank, New Citizen Bank of India, Surat Banking Corporation and Tamil Nadu Central Bank. Bank of Baroda set up its branch in London in 1957. 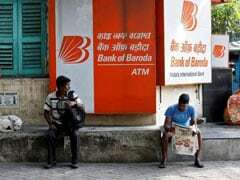 Bank of Baroda runs its branches in 24 countries apart from India. It has two major subsidiaries BOB Capital Markets, an investment banking company, and BOB Cards, a credit card company.